Investing in a 401(k) is an important factor in your ability to comfortably retire. Do you have a plan? Your 401k is not an afterthought – if you have recently switched jobs, you may need to roll over your 401k. We can help transfer a 401k from your previous employer into an Individual Retirement Account (IRA), that way we can help manage your investment personally. Or if you’re nearing retirement and ready to rollover into an IRA, you don’t want to lose out on this important step – and we can help! 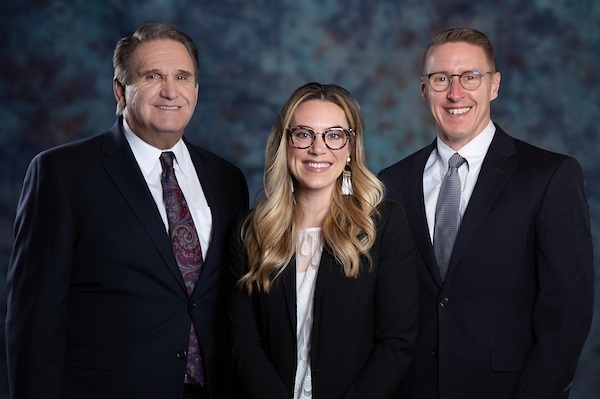 Capital Asset Management in Oklahoma City offers a personal team of knowledgeable 401(k) advisors who will help guide you through the process of overseeing your finances from the earliest planning stages, to transitions into new jobs, to retirement. Through every step, you’ll have a dedicated team to offer guidance and support, and help you make sound decisions. What are your options with a 401(k)? Since each choice has its own implications, it is recommended that you discuss and compare all potential fees, expenses, commissions, taxes, and legal ramifications with a qualified 401(k) advisor before making a rollover decision. Planning ahead for your retirement future takes strategy and a trusted relationship with a financial advisor to help guide you and manage your finances. When you come to us for help, we’ll consider your goals for the future, and how best to meet them with our 401(k) investment advice.